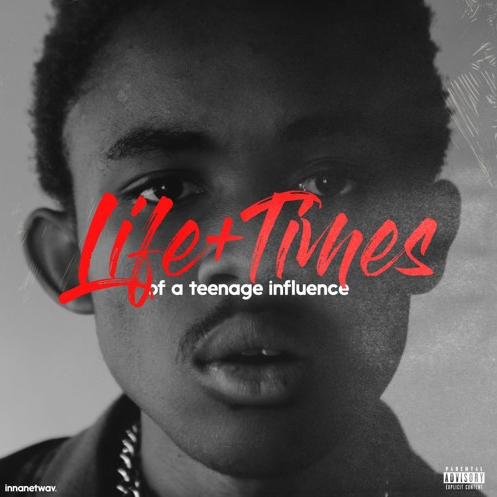 Young hip hop artist The Big Hash recently dropped this fire project called Life + Times Of A Teenage Influence that consists of 5 tracks that notable to those that appreciate talent. The EP has been causing some major waves in the street which of acts as testament that The Big Hash is currently one to watch at the moment because by the way things are moving for him he is bound to blow anytime soon. Its said that The Big Hash has been exhibiting quality over quantity since low-riding his way into the game just less than a year ago and that he confirms his competency as a leading figure in the new hip hop wave and pushes his envelope further – showcasing an insatiable hunger, hustle and lyrical wit.